Architectural Photography in London – portfolio photograph 14 Architectural photograph of London City Hall in the Southwark area of the city, taken from Tower Bridge. 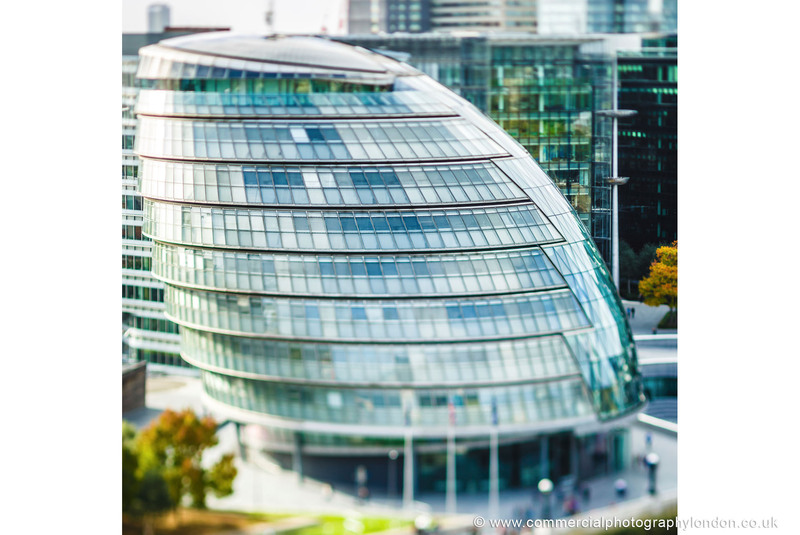 Home of London’s Lord Mayor and the London Assembly, this stylized glass fronted building was created by architects Norman Foster, Ken Shuttleworth and Max Neil. Services provided: Location Scouting. Architectural Photography. Interiors Photography. Lifestyle Photography. Editorial. Commercial. Advertising. This entry was posted	on Thursday, May 28th, 2015 at 1:48 pm	and is filed under Portfolio Gallery Category - Commercial Photography London. You can follow any responses to this entry through the RSS 2.0 feed. Both comments and pings are currently closed.